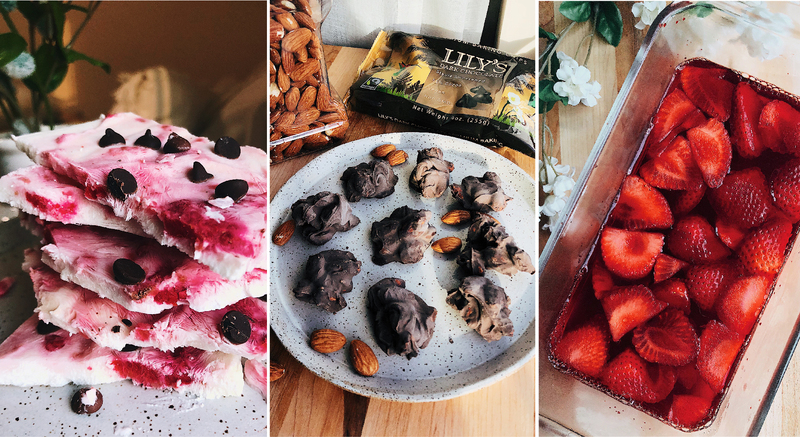 Lose it Lyss - Documenting weight loss & healthy eating through Weight Watchers. 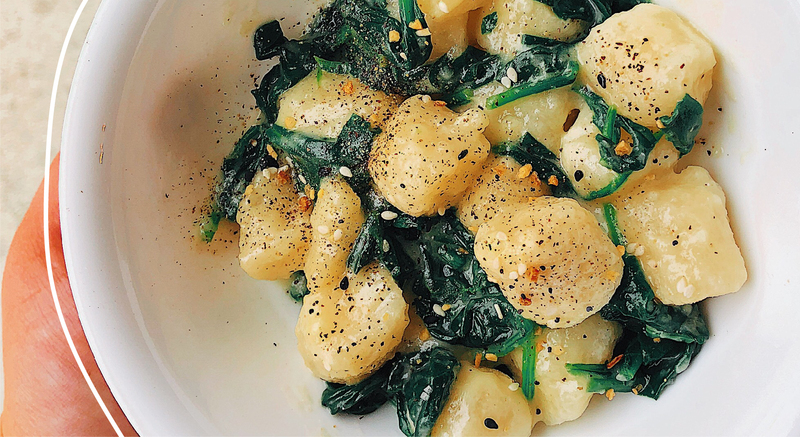 If you had to pick only one recipe to read on this blog, it needs to be this one! 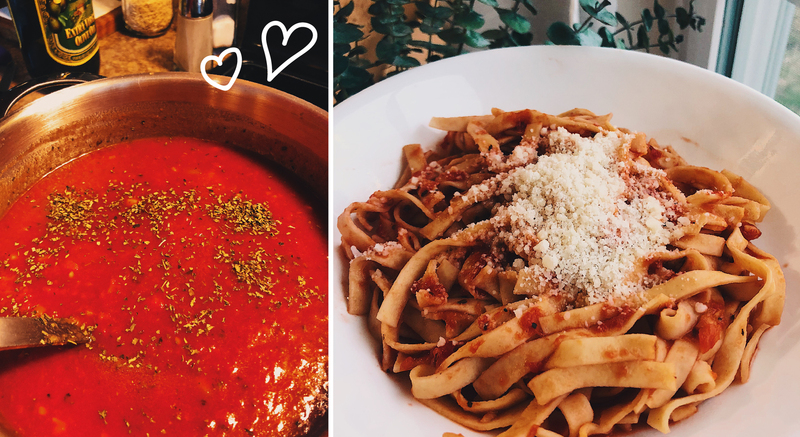 Here is my Mama’s ZERO SmartPoint tomato basil sauce! Okay, I’m cheating! 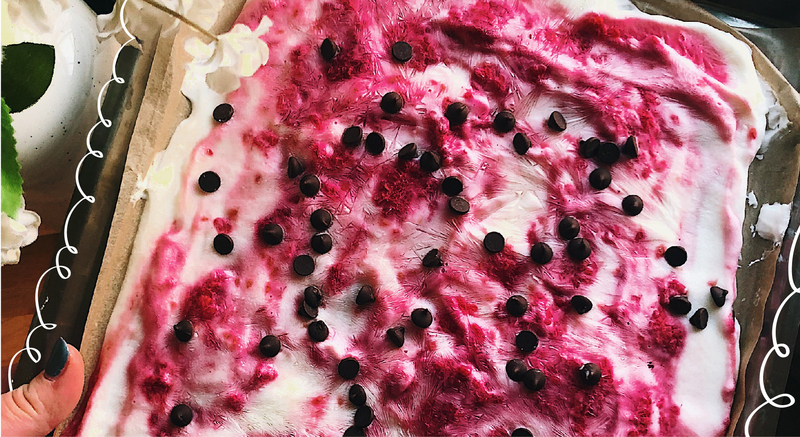 If you saw my Valentine’s Day blog, then you already know this Weight Watchers Yogurt Bark recipe. Suprise surprise, I’m back at it again with yet another heavenly overnight oats combo. 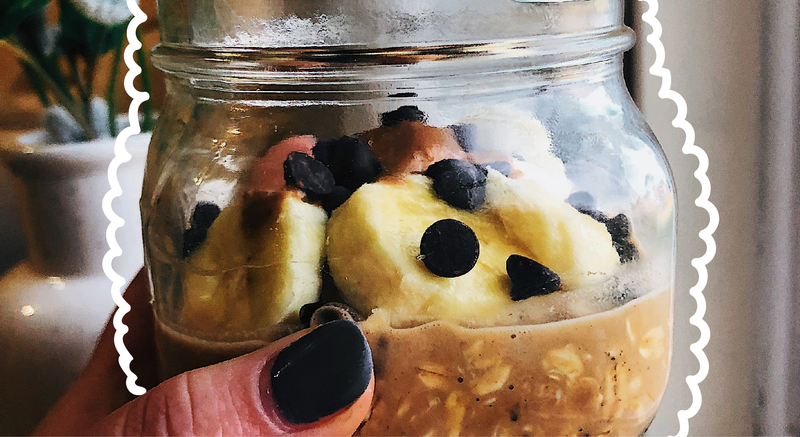 This time, Chocolate Peanut Butter Banana Overnight Oats! As you can see, I’m on a sweets kick for breakfast. 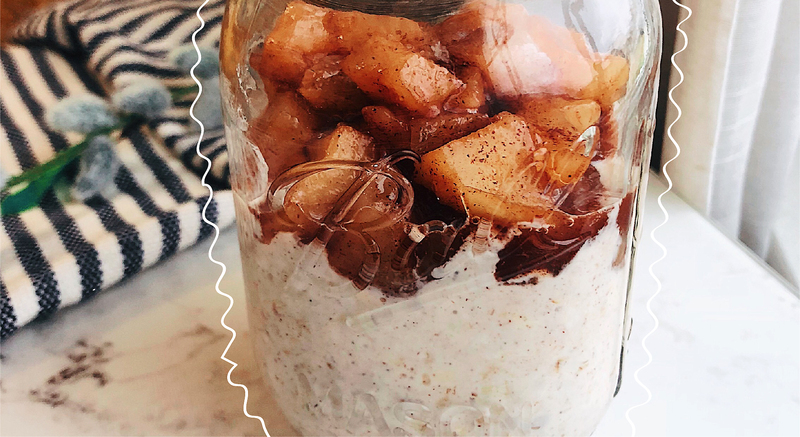 Therefore, I’d like you to meet my most recent experiment: Weight Watchers Overnight Oats with maple syrup, brown sugar and topped with cinnamon apples!